Unbeatable prices on party bus rentals! 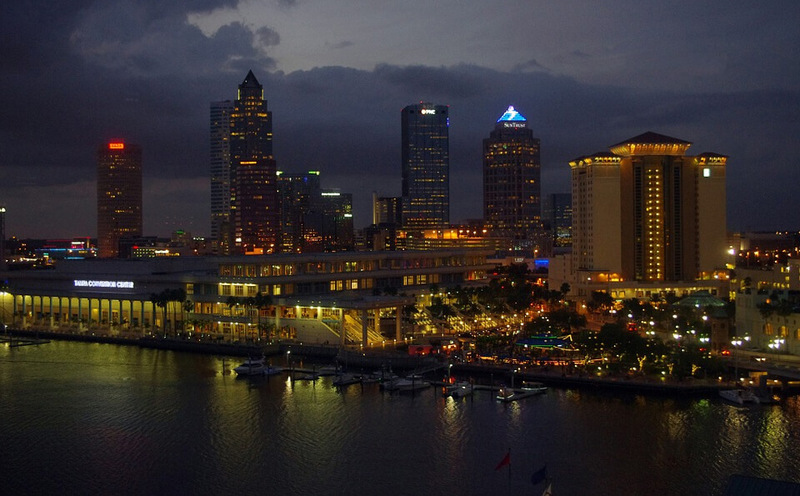 Tampa Party Buses works hard to bring you the lowest rates on party bus rentals. Our competitive prices are always updated and current, even during the busy peak season, so you know you're getting the lowest, most current rates with Tampa Party Buses! Because we keep our rates competitive with the seasons, and because we use details specific to your event to determine your quote, we cannot publish prices on line. However, if you'd like to get a quote, all you have to do is pick up the phone and give us a call! Or, if you'd prefer, just send as an email and one of our agents will get back with you promptly! We offer more than just low rates, though. We offer amazing deals on our party buses and limousines. What's the difference? Well, some companies might offer low rates for underwhelming vehicles or serve. We, however, offer low rates and amazing service and vehicles. Simply put, you get more bang for your buck! Our agents will work hard to find you the best possible deals, which means they may suggest slight alterations to your event such as earlier pick up times or planning your event on a different day of the week if possible! We understand that events such as weddings are not flexible and we do offer a great wedding package, but for those looking to rent a bus for a night of bar hopping keep in mind that weekday rentals are typically cheaper than weekends!